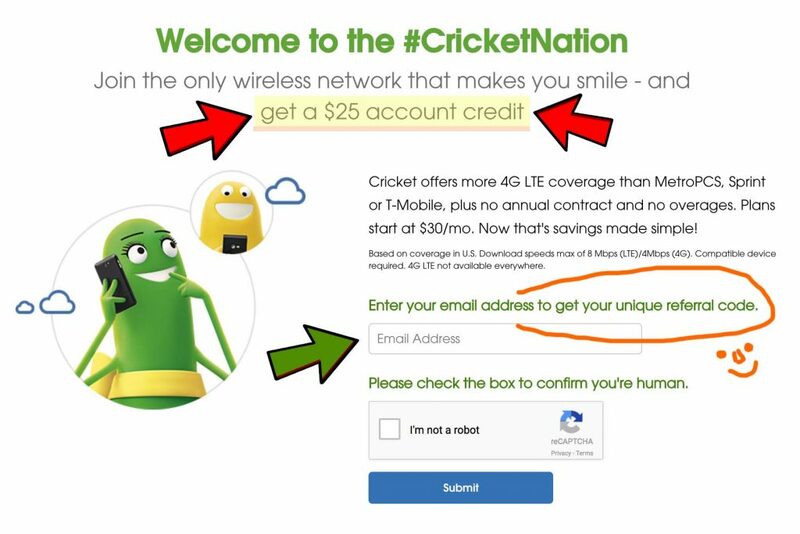 Cricket Wireless Referral Code: Get $25 free Cricket account credits! Get $25 by using a Cricket Wireless referral code when you sign up for Cricket Wireless. Redeem the $25 Cricket refer a friend offer today! Click the green button to start. When you open the referral link it will lead you to an exclusive page of Cricket Wireless. The referral page can only be reached through someone’s valid referral link. 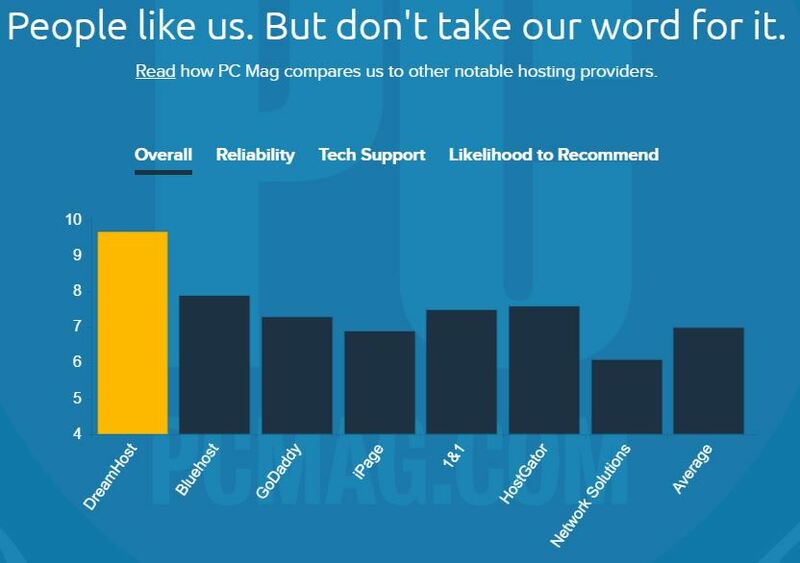 Once you are on that page, you will see something similar in the screenshot below. Step 2 – Enter email address and submit. 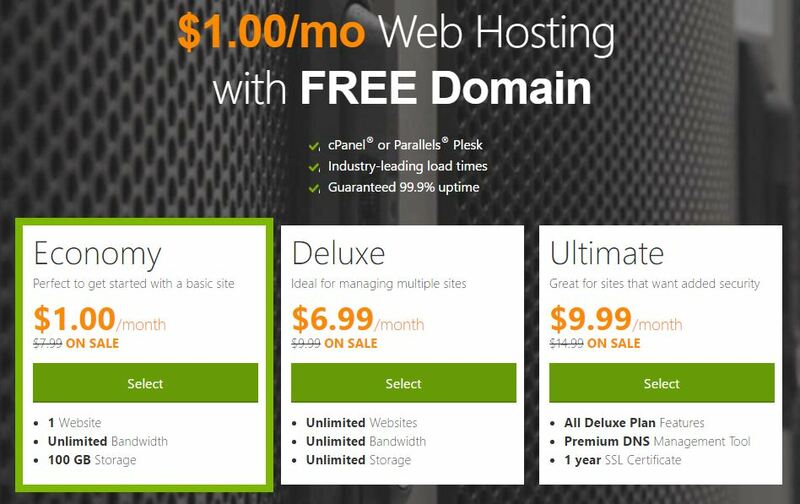 Step 3 – Use code to activate service! Feel free to use those referral rewards code on Cricket Wireless to receive $25 referral credit as a new Cricket customer. Welcome to Cricket nation, as they say. How to redeem $25 referral credit on Cricket? I will write a Cricket Wireless review in a separate post someday. This blog post is just to share some of the Cricket referral rewards code that I have. I have a bunch of them and each will give you (a new customer to Cricket) $25. However 1 customer can only use 1 credit code per phone number. The credits take about 2 weeks to show up in your Cricket account but they do arrive. Once in your account, you can use them towards your next Cricket bill. Overall Cricket Wireless has a great coverage as I have had no problems visiting different parts of the country. It is a sister company of At&T and they have a very reliable coverage so it is understandable that Cricket as well has great network. You can bring your own phone when you move to Cricket Wireless. Make sure they are unlocked. Cricket does not do contract plans. All phones are unlocked and the benefit is that you will not be locked in to their network. If you wish to leave someday, you are free to leave. This goes on to show how much Cricket Wireless trusts on their good service. Because of the affordable phone plans, plenty of 4G LTE data and then unlimited plans, the benefits are awesome. Those are some of the reasons why I have stayed with Cricket for so long. Cricket has a lot of plans but you can look it up on their website. 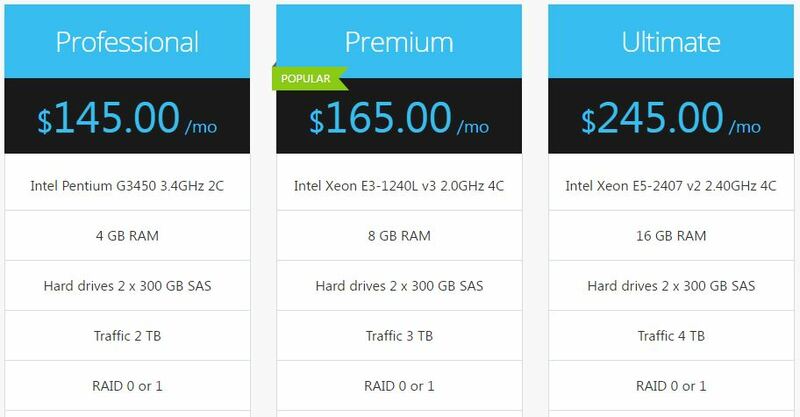 The best deal I have found personally is to sign up for the $40/mo plan and join a group of 5 people. You can join group of less than 5 also but the maximum discount is when the group is full which is 5 people group. If you have friends you can create that group among yourself and the benefit is you get 4GB LTE, unlimited text/call for $20/mo (including tax) per person. This is because with group save you save $100/mo when the group is full. Where else can you get that good of a deal? Select Facebook, Twitter, email, or SMS to invite your friends to Cricket. Check back to see the status of your referrals. If both you and your friend remain active Cricket customers for 60 days, you’ll each receive a $25 credit. What is the Cricket Wireless Refer A Friend Program? 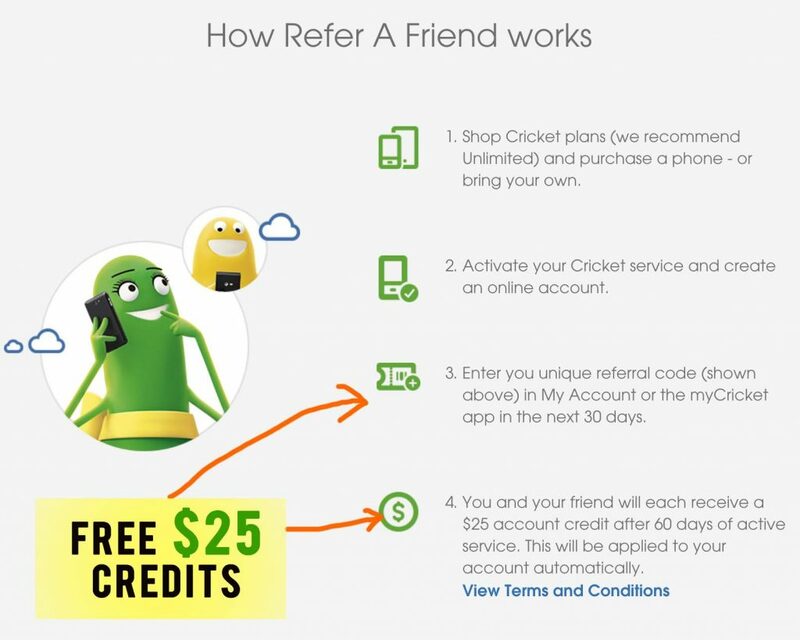 The Refer a Friend program is designed to reward you for motivating your friends to become a Cricket Wireless customer and enroll in Cricket Rewards. How does the Cricket Wireless Refer A Friend Program work? You can earn a $25 credit for each friend you convince to switch to Cricket or sign up for service and enroll their number into Cricket Rewards. Your friend can receive a $25 credit for signing up, too. Just share your unique referral link, and when any friend signs up for Cricket Rewards using your link and activates Cricket Wireless service, you both get rewarded! Many people call it Cricket promo codes for free service. You can say that way but really it is refer a friend bonus. If you use my credit code, you and I both get $25 each. There is a limit of $250 per person per calendar year. So once the calendar year refreshes, you can start to refer friends again and accumulate credits. 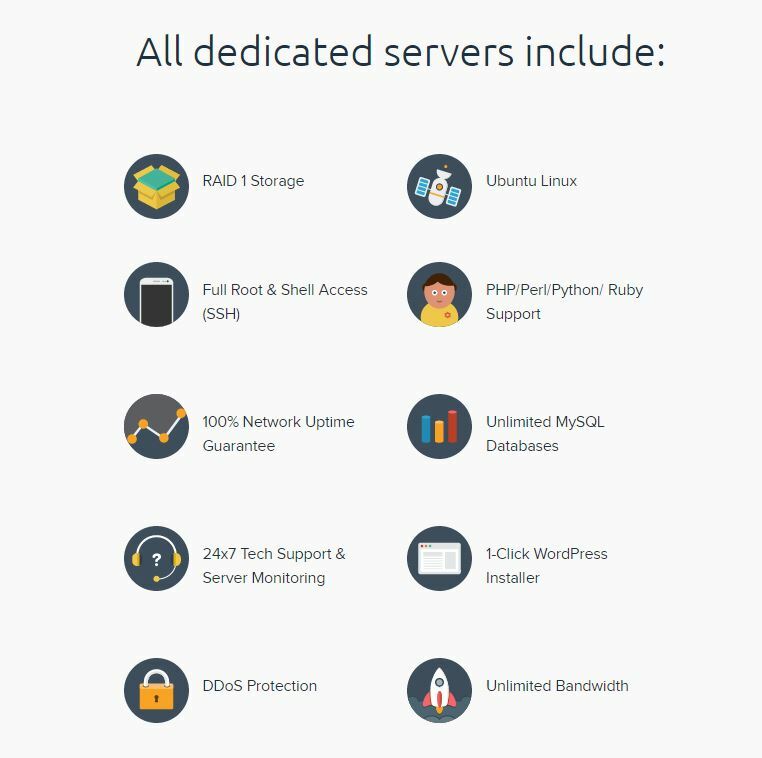 How to use cricket promo codes? It is simple. As mentioned earlier, sign up on cricket wireless and use the provided code from this blog post to get the $25 credit. Let me know if you have any questions or concerns about Cricket Wireless in the comments section below! Sweet, thanks for the code. How long does it take to receive the $25 credit? After you’ve been a valid customer for 60 days, the credit arrives within a week or so. I used one of those codes. Waiting for free $25 now. Signed up for $40 plan btw.